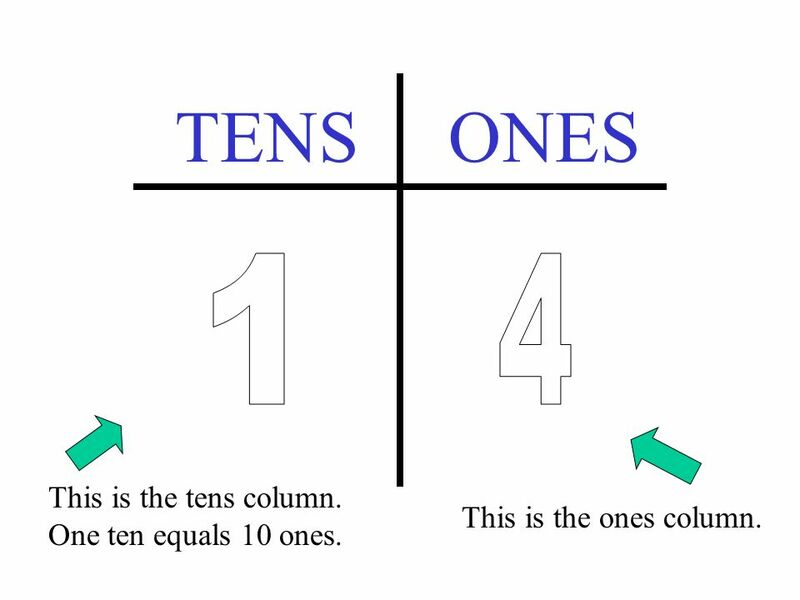 4 TENSONES This is the tens column. 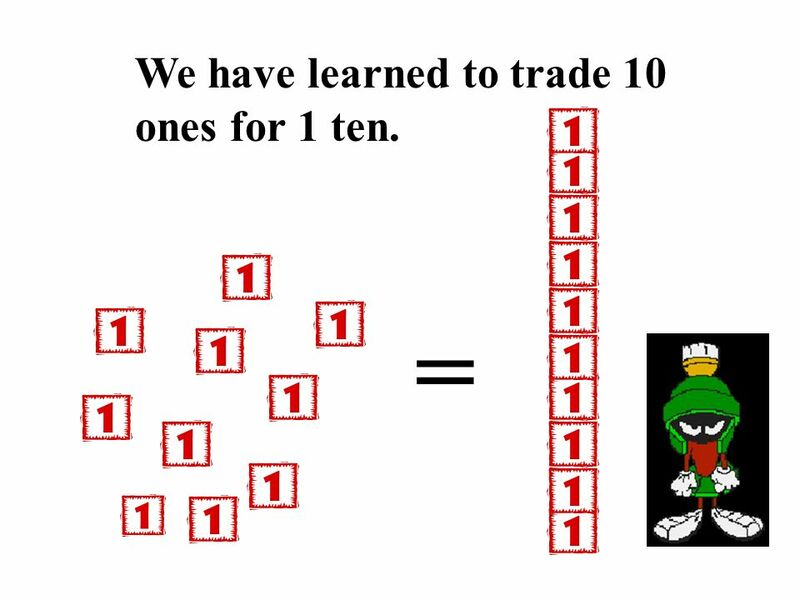 One ten equals 10 ones. This is the ones column. 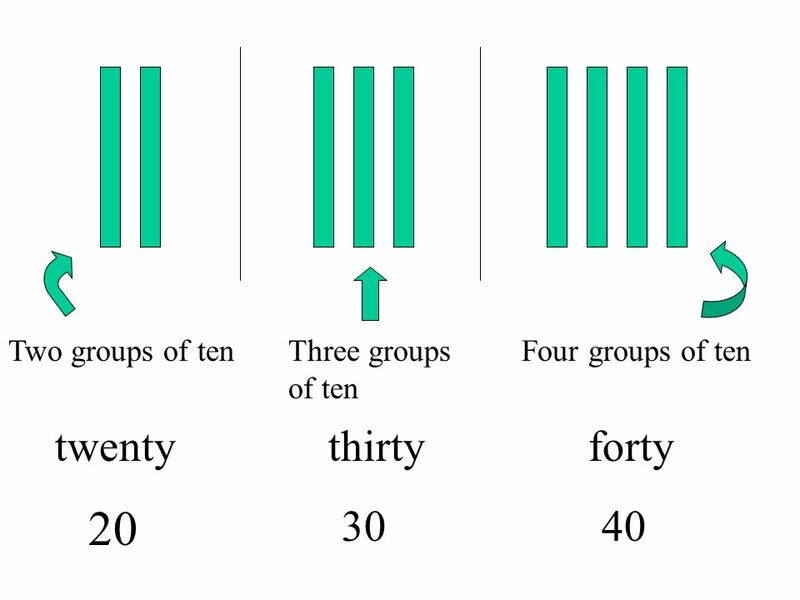 6 How many groups of ten are here? 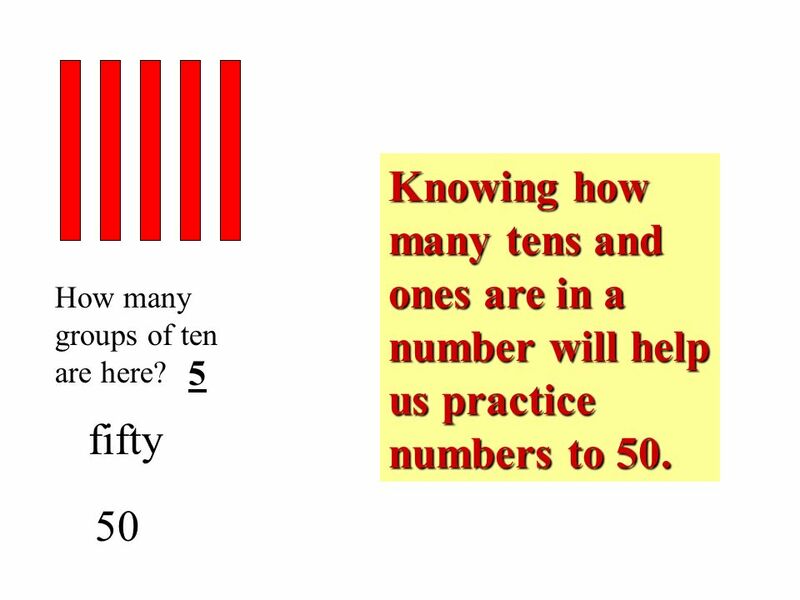 5 fifty 50 Knowing how many tens and ones are in a number will help us practice numbers to 50. 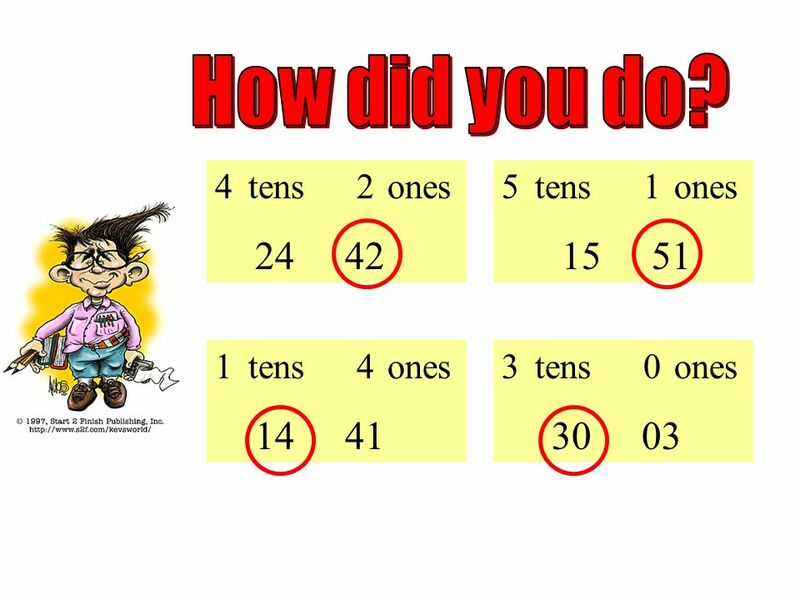 7 TENSONES This tells us that there are 3 groups of ten. 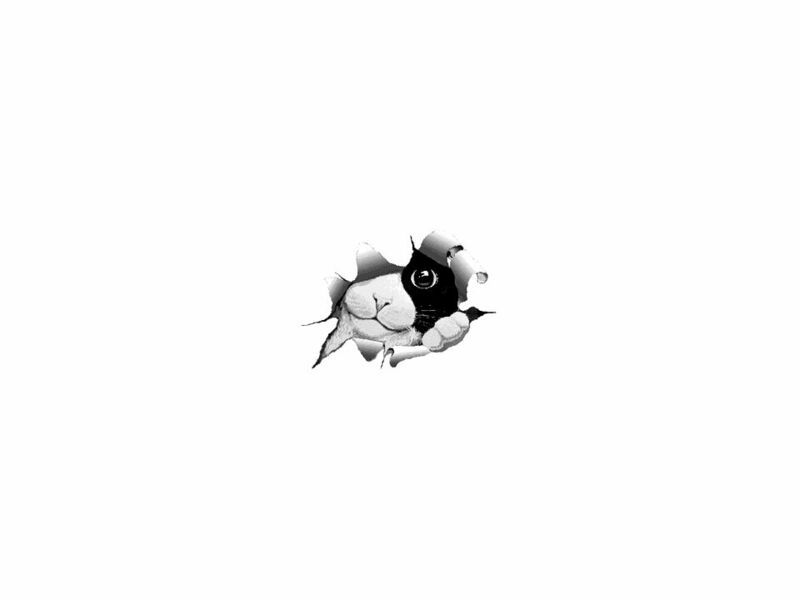 This tells us that there are 6 ones. 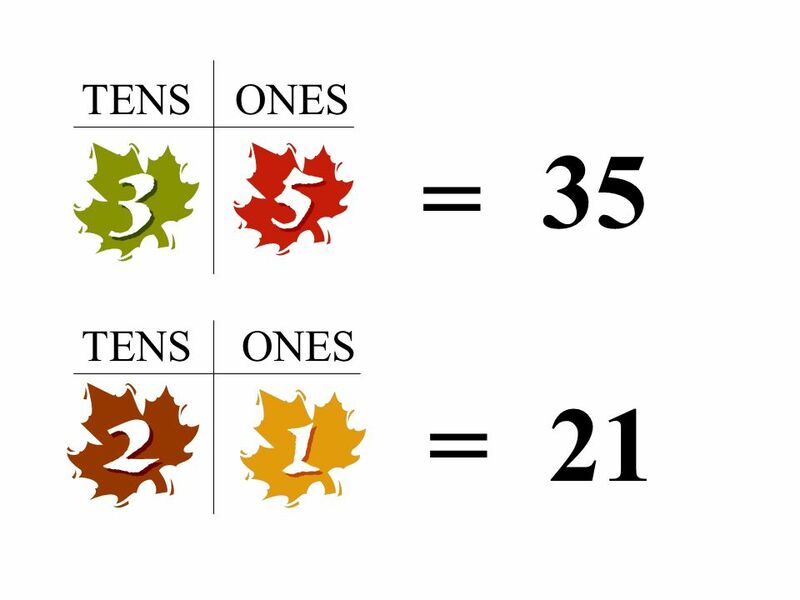 Knowing this, we know that our number is 36. 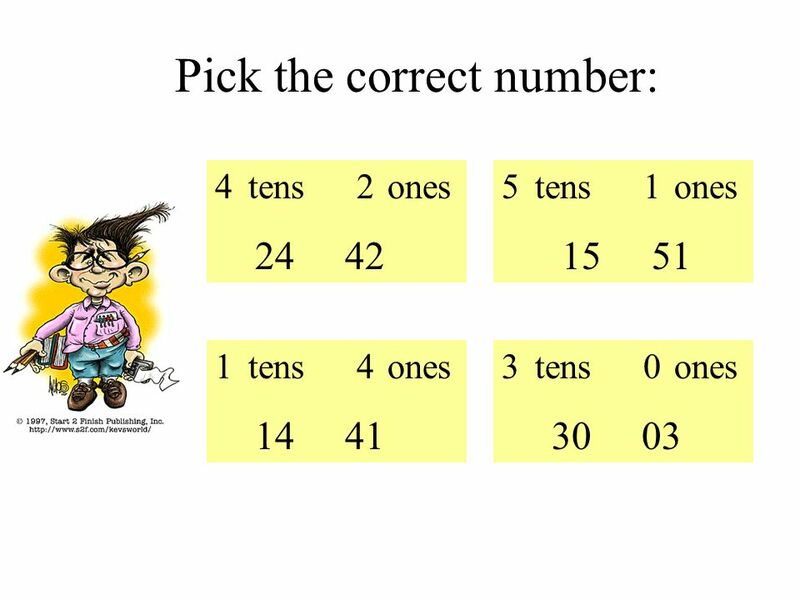 8 TENSONES This tells us that there are 4 groups of ten. 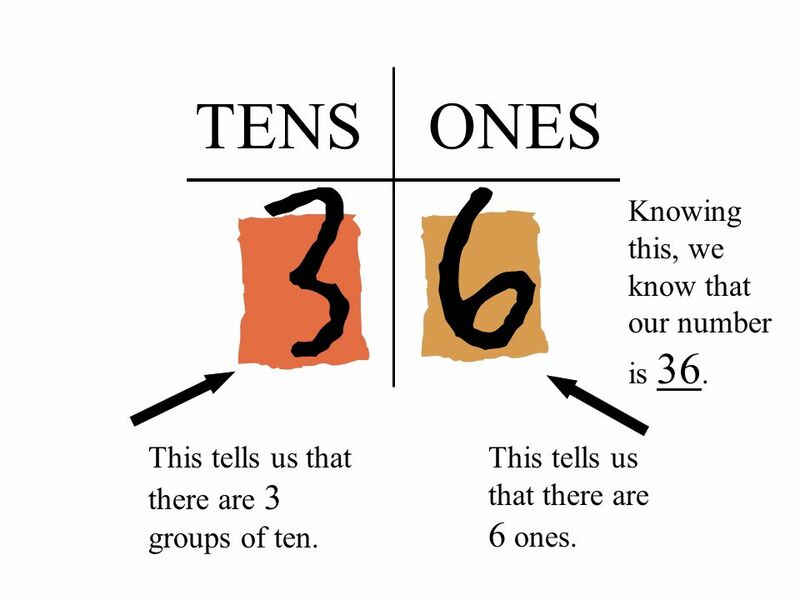 This tells us that there are 8 ones. 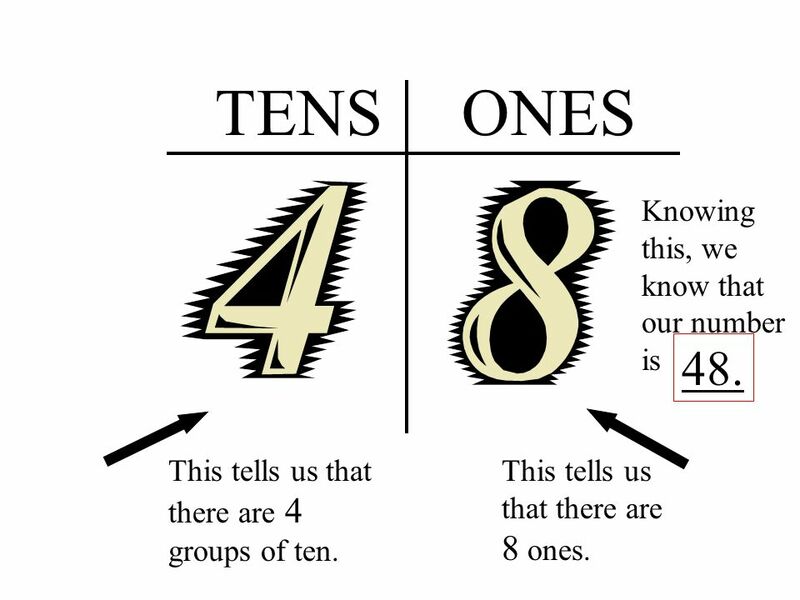 Knowing this, we know that our number is 48. 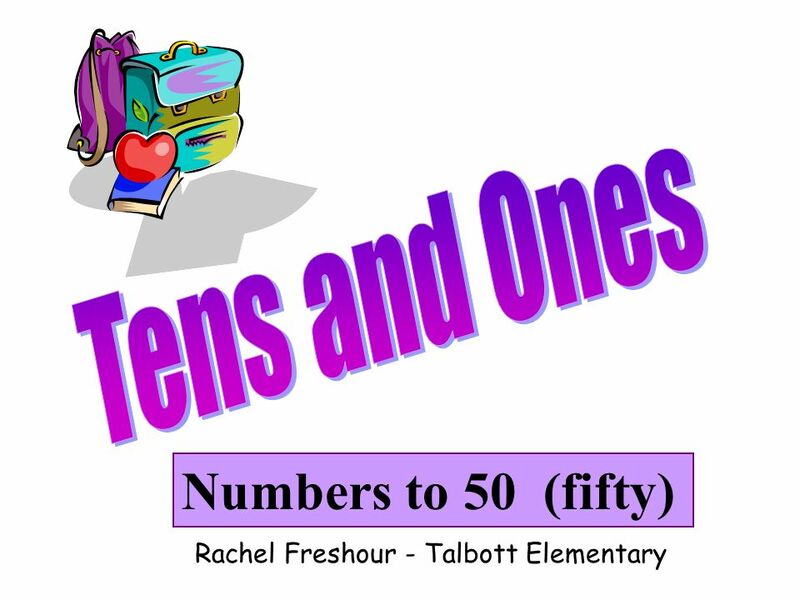 Download ppt "Numbers to 50 (fifty) Rachel Freshour - Talbott Elementary."